The average American isn’t aware of how much food is wasted in the United States. It’s easy to turn a blind eye to something we don’t understand such as food waste. However, the food waste facts are startling. Food is the largest single source of waste in the United States. More food ends up in landfills than plastic or paper. According to the EPA more than 20% of the waste that goes into landfills is food. Food, y’all. Food! The good news is that you have more control of your food waste than you realize. 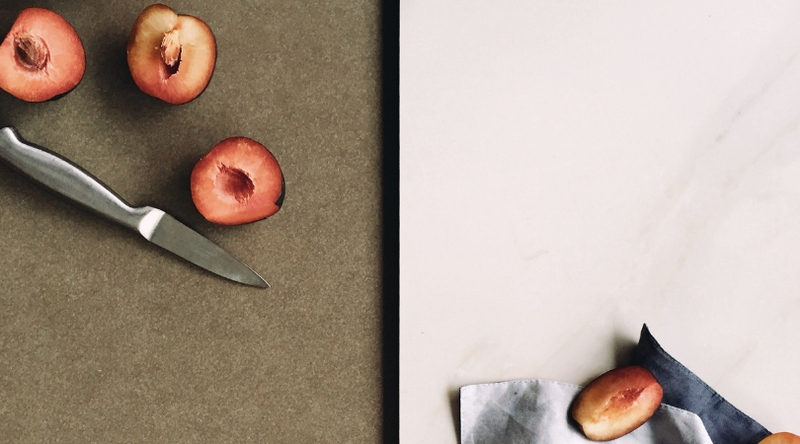 These tips can help you start reducing your own food waste at home. While there are many reasons why we should reduce our food waste, there are two that you should specifically understand. Wasting food is literally the same thing as throwing away your money. If you waste less, you save money. It’s that simple. Only buy what you need in order to waste less food. If you take inventory of your food before shopping, make a list of what you need, and stick to that list then you’ll be much more likely to save money during each grocery trip. Secondly, there is the whole environmental factor. Wasted food goes into a plastic bag that is then taken to a landfill and later turns into greenhouse gasses. Not only are you adding to the growing wasted space of landfills, you’re contributing to greenhouse gas emissions. Wasting less food also conserves energy involved in growing, manufacturing, transporting, and selling food. Energy and man power is wasted when food is trashed. Plan out your meals for the week. Make a menu based on perishable food that is already in your home. Make a detailed list of what you need from the grocery store. Stick to your list and don’t buy excess food that you don’t need. Only buy in bulk if you will actually eat all the food before it goes bad. Certain fruits give off ethylene that makes other fruit ripen fast. For example, apples will make bananas and tomatoes ripen quickly. Put them together to ripen an unripe banana or keep the separate when you don’t want them overripe. Store fruits and vegetables separately. Store like vegetables together, such as lettuces. Don’t wash berries until they are ready to eat. They ripen faster once they are washed. Can or freeze fruits and vegetables before they go bad. Tiny bags with plastic vents like this one will help produce stay fresh longer. Make smoothies with fruits and vegetables that are about to go bad. Use wilted produce in casseroles, soups, or quiches since cooked vegetables are soft anyway. Add a “make-do” or leftovers night to your weekly menu to help you clean out the fridge and pantry. Turn stale bread into croutons or use it in a breakfast casserole. When you have leftovers, make sure to eat the food that will go bad first before eating the food that was just put into the fridge. Not all of us can be zero wasters. For those of us that aren’t, we have compost. The fact of the matter is that no matter how hard we try, some food is always going to be wasted. However, that doesn’t mean wasted food should go in the trash. Nope! Compost it! 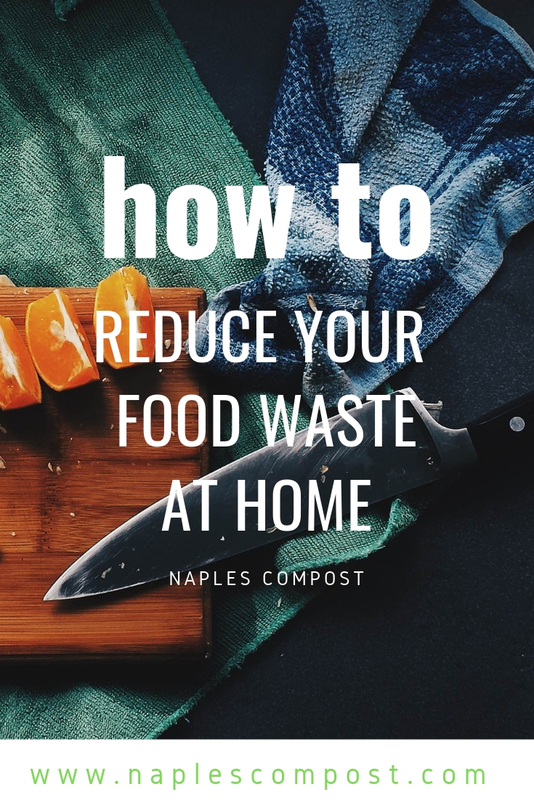 You can sign up for a local compost pick up service like Naples Compost or you can buy your own compost bin and compost in your backyard. It’s crazy to think that we throw away something that we spent so much time growing. Even the most processed foods contain some ingredients that were grown in the dirt. It’s not the processed food that we need to worry about. It’s the food that could be turned back into soil. When it comes to the environment, there’s not much we can control. We can do our best to minimize our environmental footprint, but a lot of the work we do as environmentalists doesn’t have immediate gratification. Composting does! Turning food into soil takes as little as two weeks. It’s the ultimate way to recycle because you can see the fruits of your labor quickly.